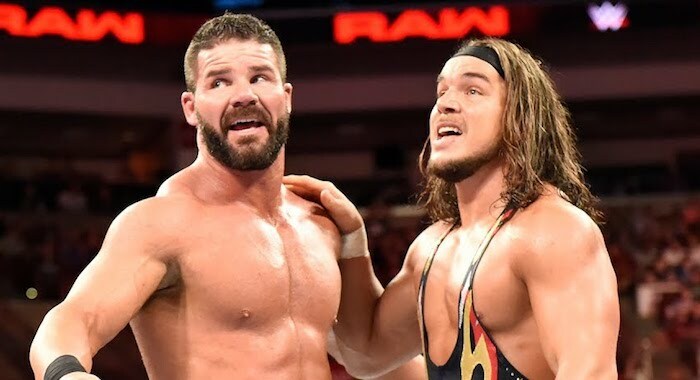 During WWE Raw a fantastic tag team match led to The Revival becoming the brand new Raw Tag Team Champions and Chad Gable commented on his loss. After months of chasing Gable and Bobby Roode, The Revival finally came out on top last night, shocking many fans who didn’t see the title change coming. Gable praised the new champions on social media stating that The Revival won fair and square, congratulating them on the result. However, he continued by saying he loves a good chase, telling the Top Guys to get their running boots on, because they are coming.